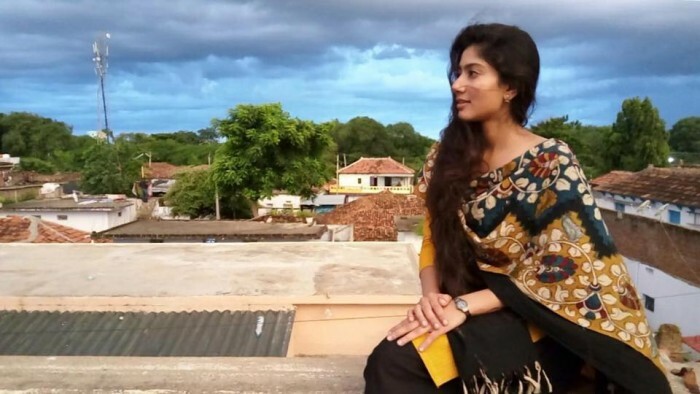 Sai Pallavi gets candid about working with Suriya and Dhanush in NGK and Maari 2, respectively. Young actor Sai Pallavi is arguably one of the most talented young ladies in the South film industry and she lives life on her own terms. At present, she has several important films in her kitty including Dhanush starrer Maari 2 and Suriya’s NGK. During an interaction with the media, the bubbly beauty spoke about these upcoming films. Taking about NGK, she said that she has been a fan of Suriya right from her childhood and hence feels that working with him is a dream come true for her. On being asked a question about Maari 2, she said that working with D is a good experience as he makes it a point to make her feel relaxed during the shoot. “I always make sure to complete my shot in the first few takes so that the performance would be real and it automatically creates a lot of tension. Understanding my situation, Dhanush would crack jokes to ease the pressure on me but as soon as the shoot starts, he would become the real Maari,” she added. We wish her good luck and hope that these films do well at the box office. On a related note, Sai Pallavi’s Karu is ready and its release date will be finalised once the current shutdown of the Tamil industry comes to an end. It is a horror-drama and will see her essay the role of a young mother. While speaking to a top website, she had said that she is cool with playing a mother on the big screen. .”When I read the script of Karu, there was a spark within and I instantly connected with the story. I was emotionally attached to the story. After we finished shooting, I was so attached to the kid who played my daughter, I wanted to adopt her. That’s how strong my emotional attachment was with the role and the story,” she had added. Are you looking forward to her upcoming films? Tell us in the section below.